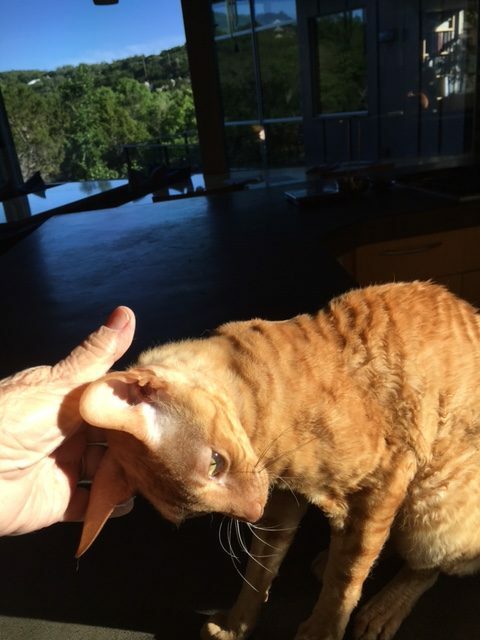 Owner Sherry Brown is a native Austinite with 17 years experience caring for pets of all kinds. Gentle Hands Pet Sitting specializes in providing pet owners peace of mind with trusted, one-on-one care. 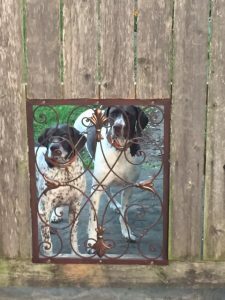 Gentle Hands Pet Sitting offers a wide range of personalized in-home pet care services Austin pet owners can depend on when theyre away from home. 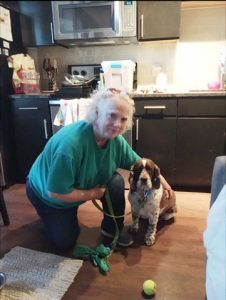 Sherry Brown, owner of Gentle Hands Pet Sitting, has provided dependable Austin pet sitting services for Travis and the surrounding counties for 17 years. She is a native of Austin, with over a decade of experience as a professional pet sitter, dedicated to ensuring clients’ peace of mind by keeping pets healthy, safe and happy while their owners are away from home. Daisy always seems contented every time I come back from a trip, as if I had never left. Sometimes I’m gone for a week or more and Daisy is always glad to have Sherry stop by for a visit. Thank you, Sherry!